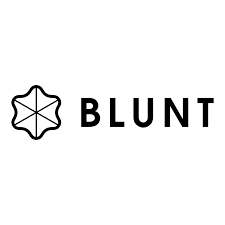 Ginza is so happy to have Blunt Umbrella at the store!! Different Design and Beautiful Colors. So many different colors to choose from! 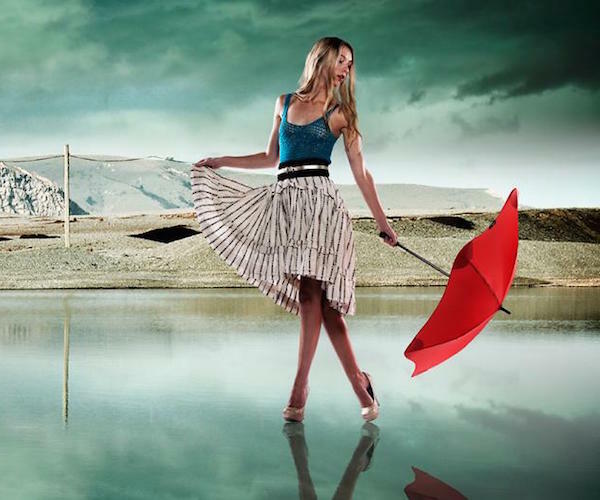 Come and Check your favorite Blunt Umbrella at Ginza Boutique!